A hat that works as your superhero against mosquitos and more! The Stetson No Fly Zone Hat from our friends at Dorfman Pacific is an essential for your TrailblazerGirl adventures. The special power comes from the No Fly Zone treatment of the fabric that creates an invisible and odorless cloak around you keeping the mosquitos, ants, ticks, chiggers, flies, and midges away from you. These nasties will be repelled by this effective permethrin treatment that is approved and recommended by the CDC and WHO and will last up to 70 washing (or exposures to rain). 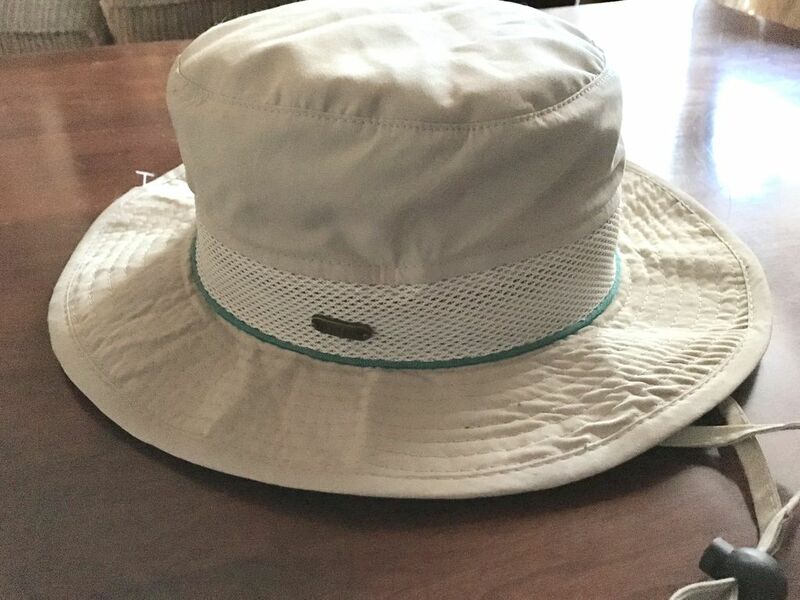 The boonie style hat has a mesh band for ventilation with excellent UV sun protection (UPF 50+), and an adjustable chin strap to keep your hat in place on windy days. Don’t let bugs bug you on your next TrailblazerGirl adventure – get the Dorfman Pacific Stetson No Fly Zone Hat!